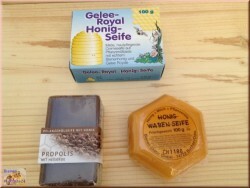 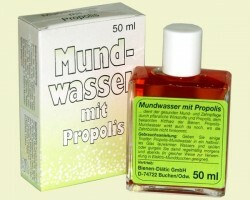 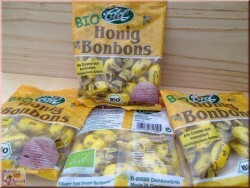 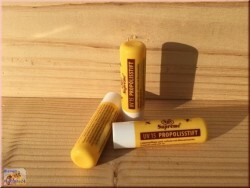 Balm for products made of leather with beeswax. 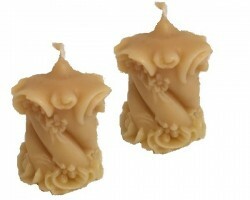 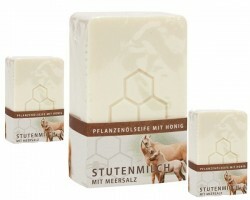 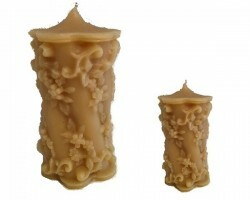 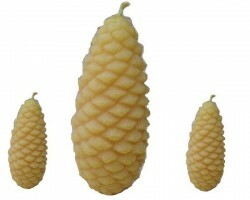 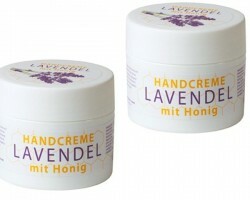 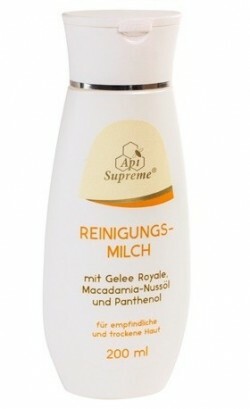 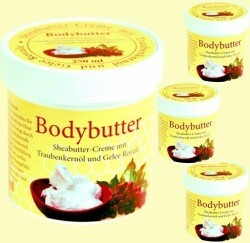 > Beeswax & candles>Balm for products made of leather with beeswax. 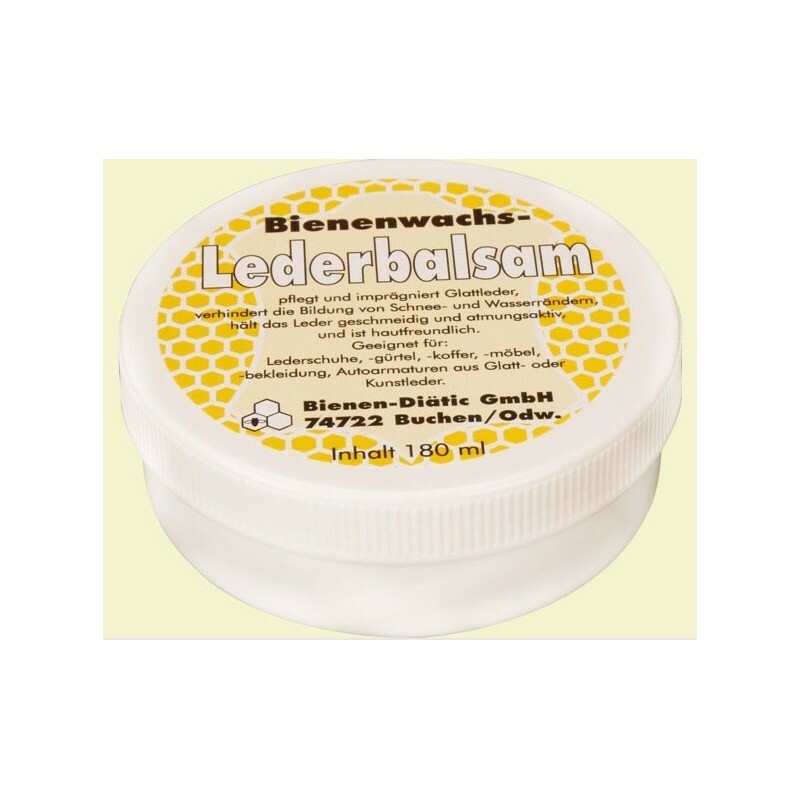 The balm is suitable for: leather shoes, leather belts, leather cases, leather furniture, leather clothes, automotive accessories from smooth or synthetic leather, as well as other leather products. 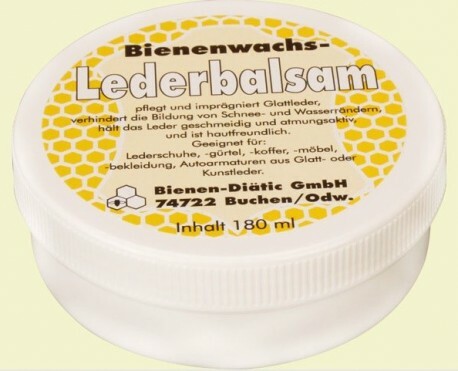 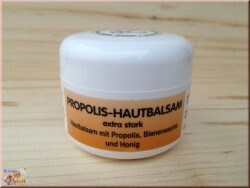 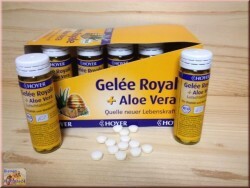 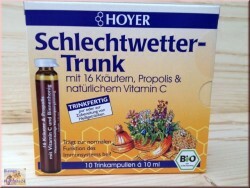 Balm with beeswax is intended for products made of smooth leather, impregnating leather products, it prevents from formation of snow and water edges on it, supports them with elastic and soft.